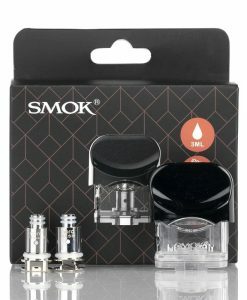 The Smok Stick Prince is the latest release from SmokTech in their Stick series. 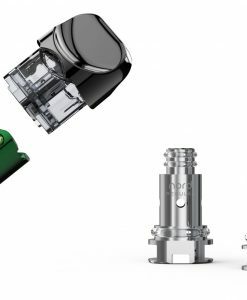 The Stick Series was designed by Smok to offer an extremely easy way to vape – with these devices, you don’t have to deal with changing any confusing wattage settings and/or temperature control. 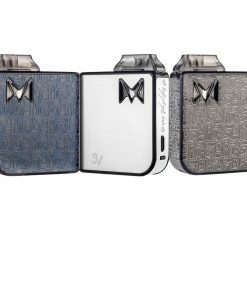 The battery is located inside of the mod and you simply charge it with a micro USB cord, which is also included with this kit. 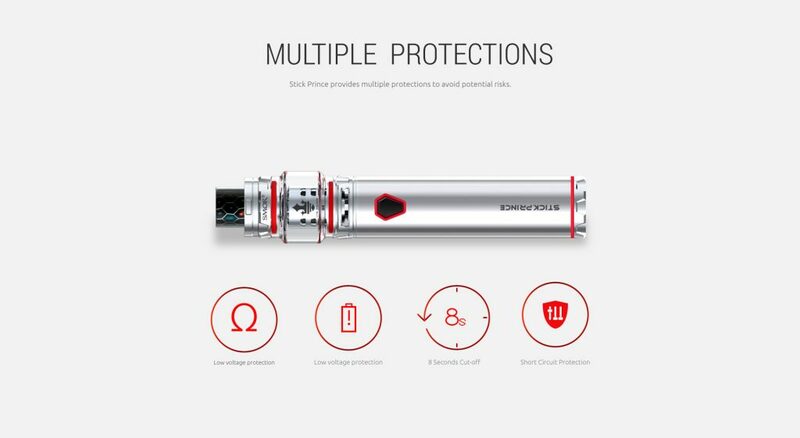 The Smok Stick Prince kit is a combination of a 3000mAh internal battery tube mod and then the TFV12 Prince take placed on top. This is a very easy kit to use, there is only one button and you use that one button to turn on/off the device by pressing it five times in succession. That same button is also used to activate the device. 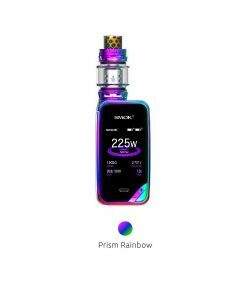 To use your Smok Prince Stick Kit, all you have to do is make sure the device is on and then press the fire button to activate it. 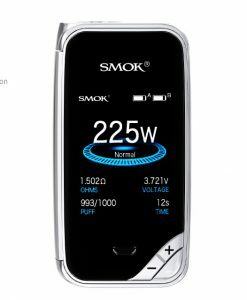 The Prince Stick by Smok will then start producing vapor for however long you hold down the fire button (up to 10 seconds). 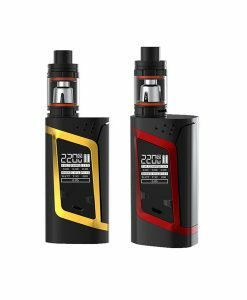 The tank that comes with this kit is the TFV12 Prince, which many have called the “Best Sub Ohm Tank of 2017/2018” You can see AVAndy’s video on the Prince tank below. 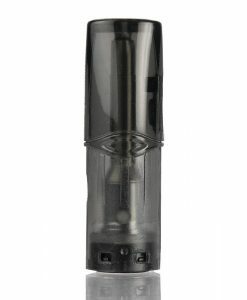 This tank produces a fantastic amount of vapor and has absolutely awesome flavor. 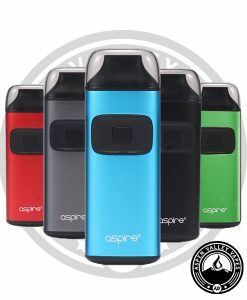 We’ve paired this tank with tons of different vape juice brands and they’ve all tasted absolutely fantastic inside of this tank. 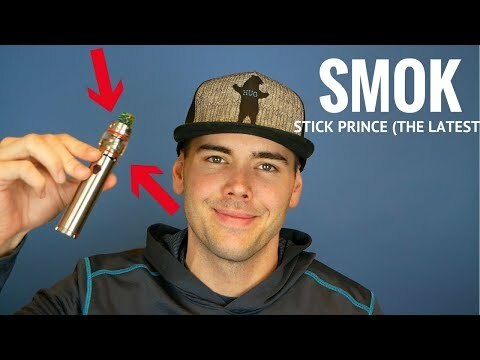 Who Is The Smok Stick Prince Made For? 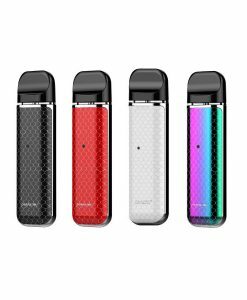 This kit is designed for someone that is looking for a very large amount of vapor production without having to mess with any confusing settings, like you would on say a Smok box mod like the Venemo kit. 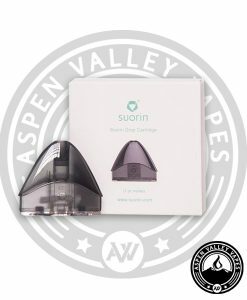 If you’re looking at making the switch to vaping, we would recommend a kit more like the Suorin Air, Aspire Breeze, or Suorin Drop. Why? 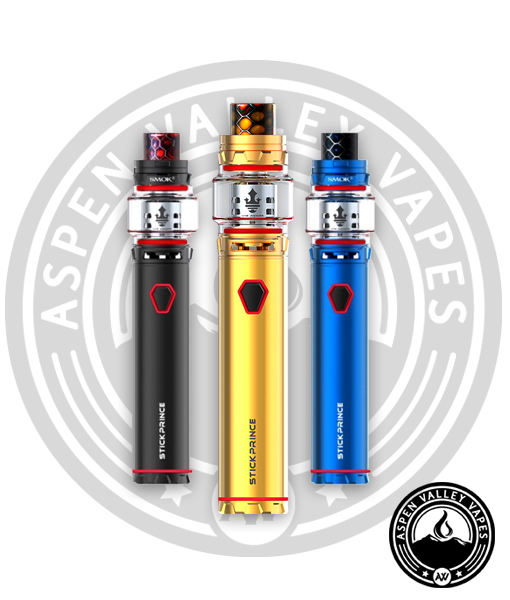 Because those kits are less powerful and they are designed to use higher milligrams of nicotine, like some of our popular nicotine salt eliquids. 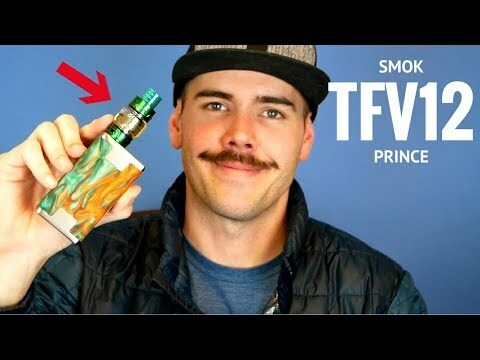 If you’ve already been vaping for awhile and you prefer the larger vapor production and fantastic flavor and typically use higher VG/PG ratio e-liquids with lower nicotine content (0mg, 3mg, 6mg), then the Stick Prince is a fantastic option. 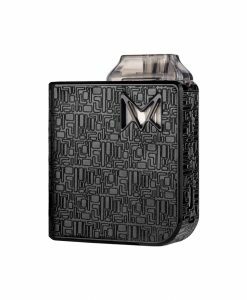 Is The Smok Stick Prince a Mechanical Mod? This is a question that we’re frequently asked and the answer is no. 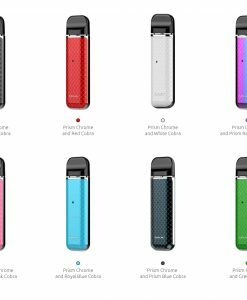 The Prince Stick is not a mechanical mod. 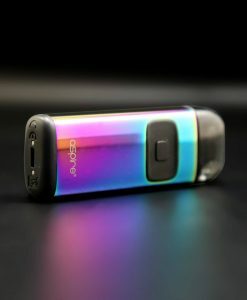 This mod houses an internal battery (3000mAh) and it has various protections such as short circuit protection, low voltage protection, low battery protection, and various other protections built into the battery. 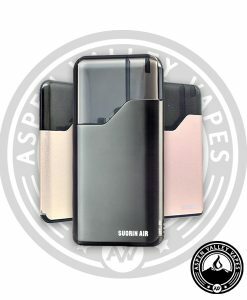 A mechanical mod does not have any of these safety features built into it. 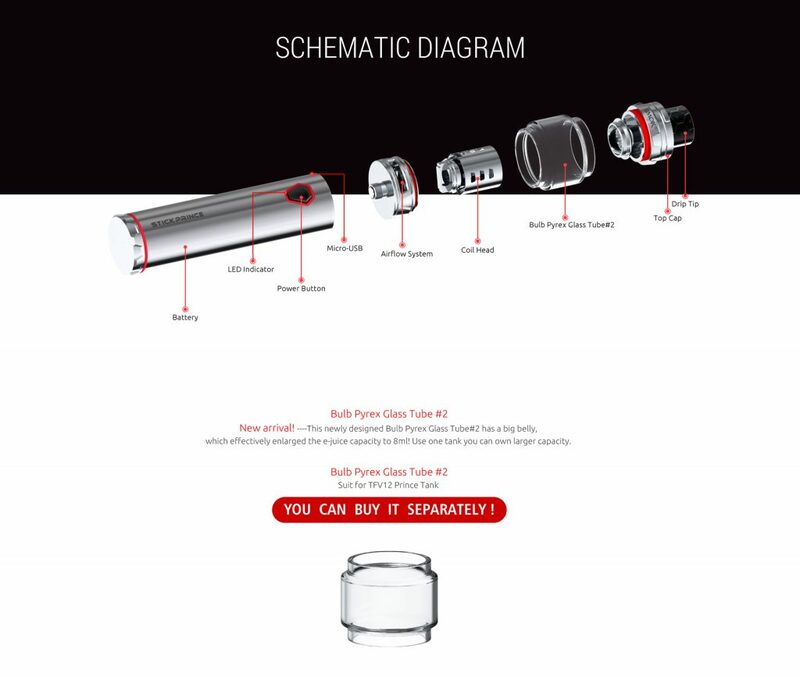 The image below showcases some of the built-in safety features on for the Prince Stick Kit. 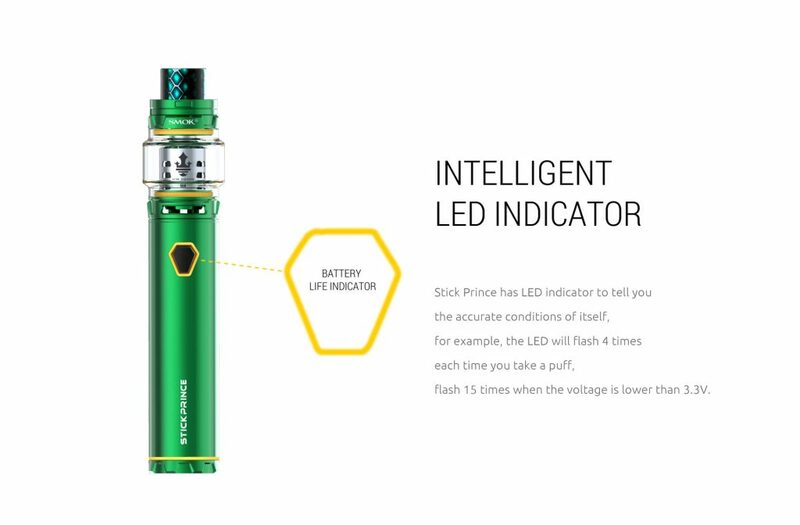 As you can see in the image above, the Prince Stick has a built in battery life indicator so you can quickly decide if you ened to charge the device or not. When the battery starts to drain, you will see the indicator flash 15 times which indicates that the voltage is lwoer than 3.3 volts. When you reach this point, simply grab the included charging cable and plug your device in to start charging. The above diagram showcases the Stick Prince completely broken down so you can see where every part is located. 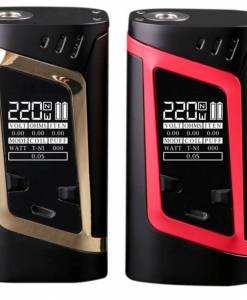 The Battery is the “base” of the kit and then you can see the individual breakdowns for the TFV12 Prince Tank. 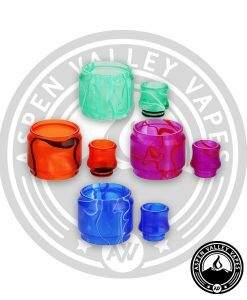 Replacing your coil is extremely easy – all you have to do is unscrew the base of the tank, unscrew your old coil, and then scew the new coil into the base. 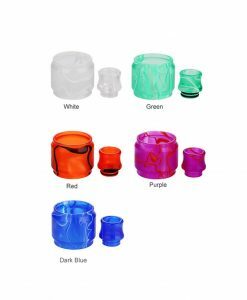 When you first replace your coil, we advise waiting about 5-10 minutes to allow time for your vape juice to saturate the cotton inside of the coil as this will avoid a “dry hit” where your coil is simply heating up the cotton instead of heating up saturated cotton.